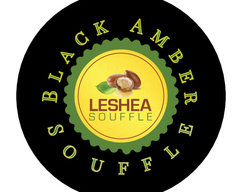 A handpicked blend of unrefined shea butter, natural and essential oils whipped into a light and luxurious butter that absorbs quickly and retains moisture for several hours. 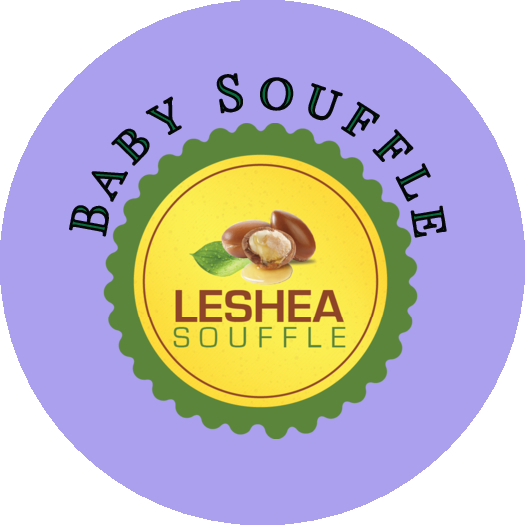 A pleasant and comforting blend of lavender and musk fragrance is perfect for babies, kids and adults alike. 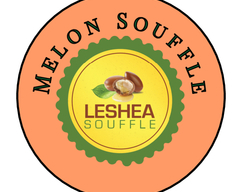 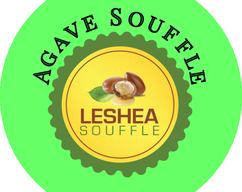 Our LeShea Soufflé whipped butter blends made of Shea butter, Jojoba, Avocado, Almond, Coconut and Argan oils are paraben free and produced in small batches to ensure quality and freshness.